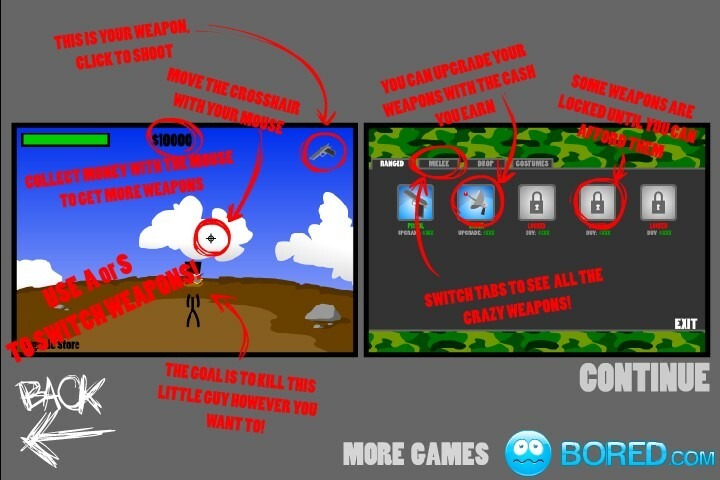 Madness Stick Shooting Upgrade Bored Click to find more games like this. 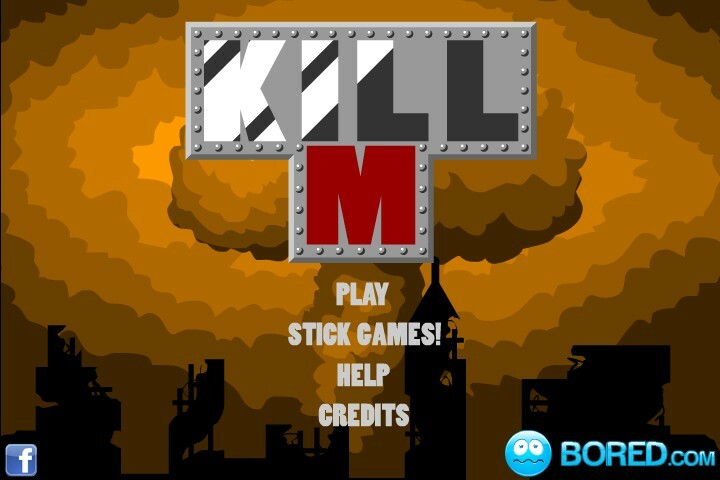 Can you kill this pompous rich stickman? 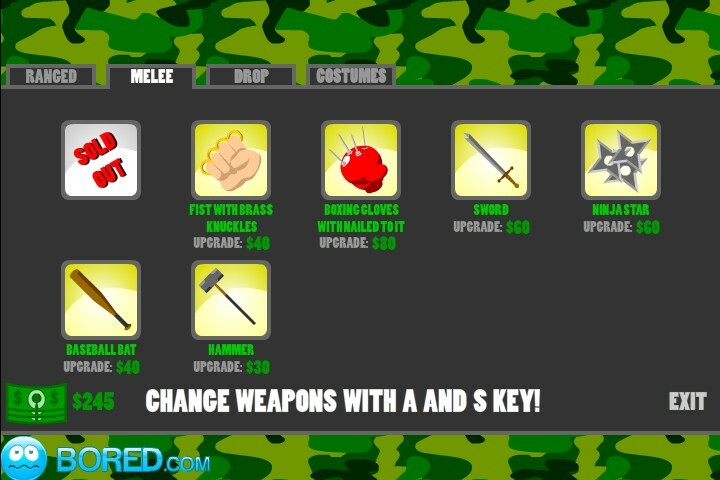 Use your shooting skills and weapons and collect money to upgrade costumes, guns, bombs, and much more! Don`t let him dodge your attacks! 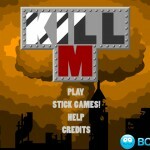 Kill MUse YOUR MOUSE and LEFT CLICK to make selections and shoot. Beat him up and drop bombs... or even Justin Bieber to collect more cash! Have fun!